The fortified church St. Vitus is located in the northern inner city of Minechen, close to the Supreme Court and the post office. 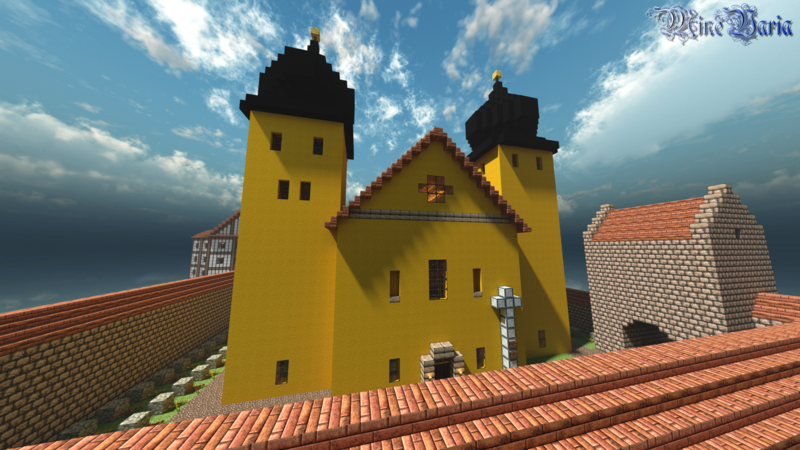 It was built by Fritoeser at the beginning of 2012. The building combines elements of the Romanesque and the rococo architecture. The most used materials were yellow wool blocks, stone and wood. 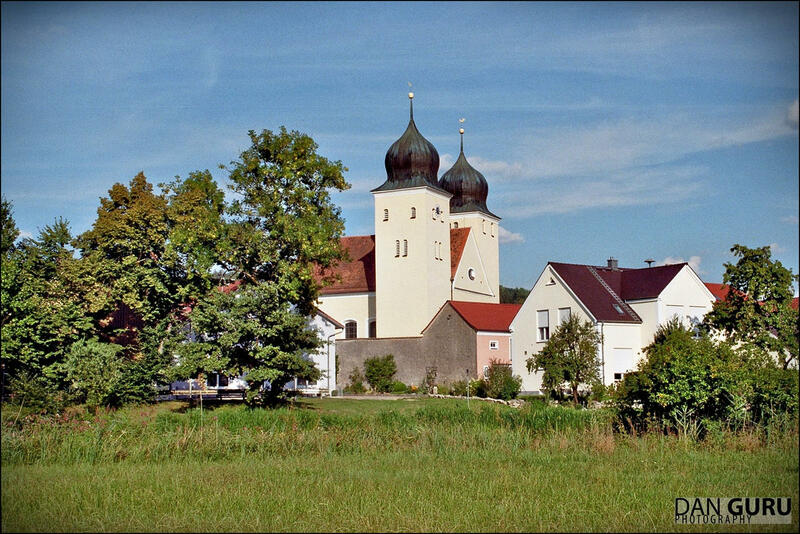 St. Vitus is a replica of the eponymous Catholic parish church in Kottingwörth in the Altmühltal Nature Park. The church was first mentioned in the 12th century. The western tower was built in the 13th century. 1270, the Chapel of St. Vitus got its frescos which are still preserved today. The present form of the church was constructed by Giovanni Domenico Barbieri in 1760 and 1761. The ceiling freskos were painted by Christian Erhardt in 1761. The building can be visited during the day.